Naturally flavored oil blend. For popping & topping. Shake up your popcorn! Movie theater popcorn is the gold standard, and now you can get precisely the same flavor you experience in front of the silver screen with our authentic movie theater butter topping. 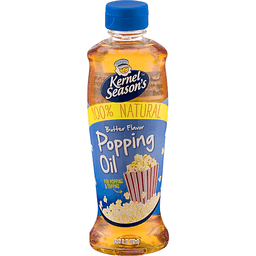 For a tasty new spin, try with kernel season's popcorn seasonings! Give us a shout at 844-328-7672 or visit kernelseasons.com. Certified gluten-free. Made in the USA. 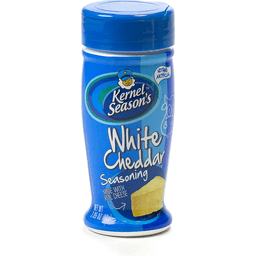 Kernel Season's™ Popcorn Seasoning White Cheddar. Made with real cheese. Net Wt 2.85 oz (80 g). Shake up your Popcorn! White Cheddar is the ninja of flavors. You can't see it on popcorn, but it delivers a big, tangy, real cheese punch. Certified Gluten-free®. Give us shout at 844-328-7672 or visit: www.kernelseasons.com. 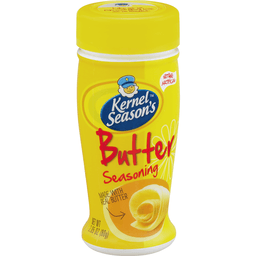 Kernel Season's™ Popcorn Seasoning Butter. Made with real butter. 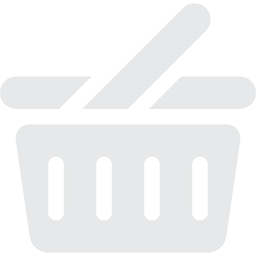 Net Wt 2.85 oz (80 g). Shake up your popcorn! Too much butter There's no such thing. Our Butter Seasoning tastes like real butter because it's made with real butter. Go ahead, shake it on. Certified Gluten-free®. Give us a shout at 844-328-7672 or Visit: www.kernelseasons.com. 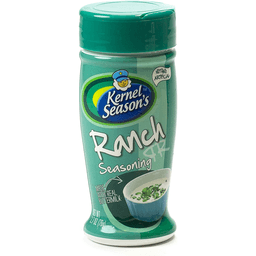 Kernel Season's™ Popcorn Seasoning Ranch. Made with real buttermilk. Net Wt 2.7 oz (76 g). More flavors, more fun. Shake up your popcorn! Skip the ranch-flavored chips. Instead, shake our ranch seasoning on your popcorn for the taste of creamy real buttermilk and zesty spices you love. Certified Gluten free. Give us a shout at 844-328-7672 or Visit www.kernelseasons.com.